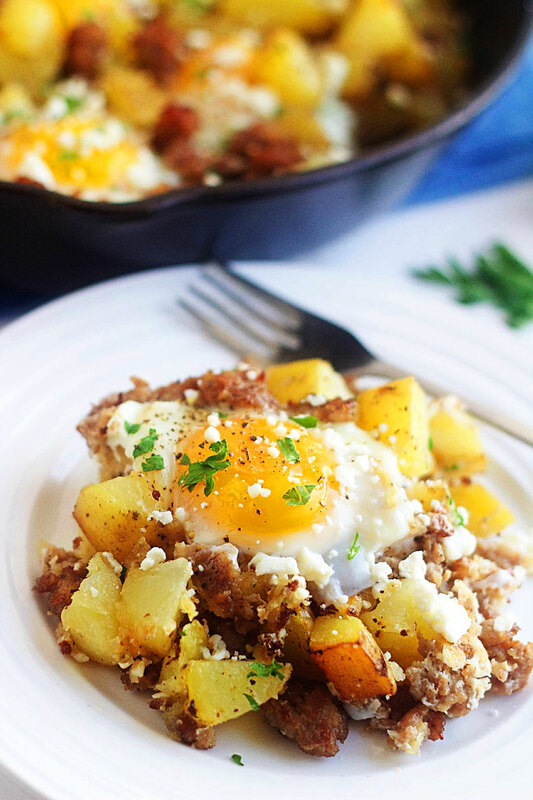 This Sausage, Egg & Feta Hash is hearty, delicious and such a simple meal to throw together. It’s perfect for breakfast, brunch or dinner. 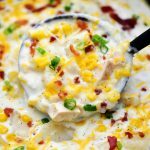 This is definitely comfort food! 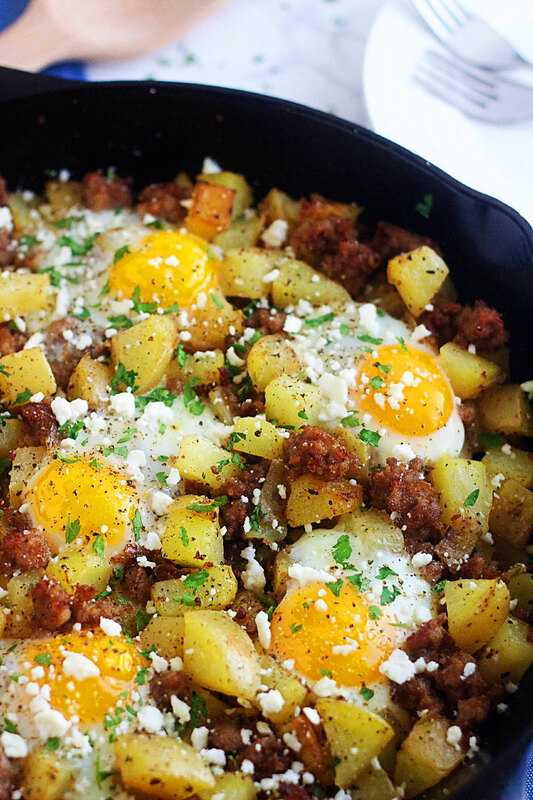 Hey guys, it’s Jodi again from 5 Boys Baker excited to share with you this crazy delicious Sausage, Egg & Feta Hash. 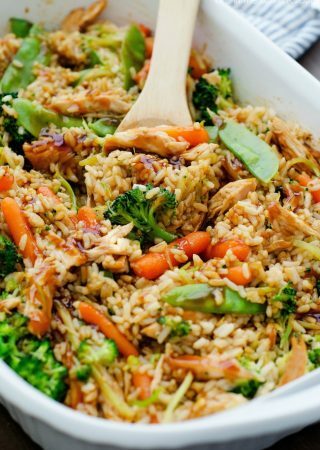 If you’re in a dinner rut, then you definitely need to give this a try. We love breakfast food around here and this couldn’t be more simple to throw together. Let’s be honest though, even as simple as this is to make, in the mornings I don’t usually take the time to make something like this for breakfast. It’s usually cold cereal and toast at least three days a week around here (please tell me I’m not the only one who is a slacker in the breakfast department). When I do take the time to make breakfast for my boys, it’s usually french toast or a bowl or Cream of Wheat or oatmeal with toast. If I do make them breakfast casserole, then it’s usually one I can make the night before. 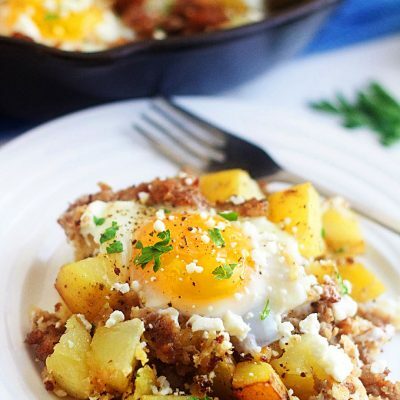 So basically what I’m trying to say is this Sausage, Egg & Feta Hash 9 times out of 10 will show up on our dinner table instead of the kitchen counter for breakfast, but that’s ok because we LOVE breakfast for dinner! 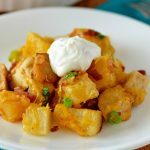 I sometimes change this up and use maple breakfast sausage which I absolutely love! Use whatever you like, though. Now if you’re not a fan of feta cheese, you can certainly swap it out for something else, like say shredded cheddar, pepper jack, sharp, etc. or even Parmesan cheese. I love feta and I think it gives this such a great flavor, but any cheese would be delicious on this! I mean, after all, it’s cheese! Preheat oven to 375°. Place potatoes in a large saucepan and cover with water. Bring to a boil and reduce heat and simmer until almost fork tender, about 6 to 7 minutes. Drain. While potatoes are cooking, in a large skillet, cook and crumble sausage with onion over medium heat until no longer pink, 6-8 minutes. Remove from pan with a slotted spoon and place on a plate lined with a paper towel. If there is a lot of grease, drain off all but about a tablespoon. In that same skillet, heat butter over medium-high heat. Add potatoes and sprinkle with salt and pepper. Cook until golden brown, 10-15 minutes, stirring occasionally. Add cook sausage and mix until just combined. With the back of a spoon, make seven or eight wells in the potato mixture. Break one egg into each well. Sprinkle with cheese. Bake until egg whites are set and yolks begin to thicken but are not hard, 12-15 minutes. Sprinkle with parsley and season with more salt and pepper if needed. We love breakfast for dinner! I can’t wait to try this. 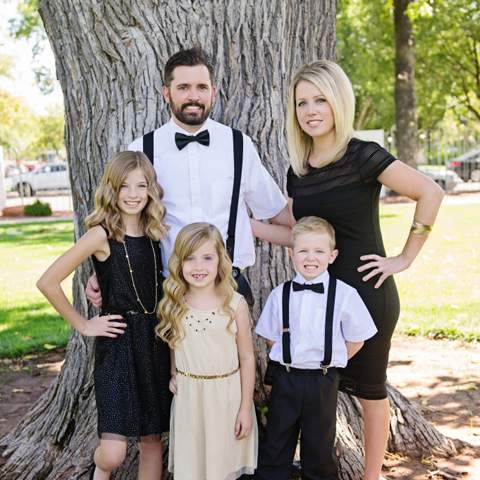 I follow 5BoysBaker and everything I have made has been a hit with my family! This was a HIT at our house! 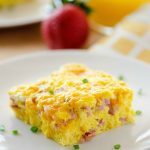 We love breakfast for dinner and this did not disappoint! Thank you 5 Boys Baker!